Choosing a good template is the key to getting a good presentation that impacts your audience. Search among our free templates and you will find the one that best suits your goals. We offer you all kinds of free templates styles, from simple and fun presentations, to more elegant or professional templates. 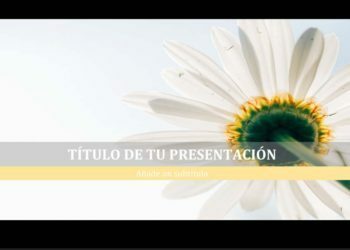 You can edit the themes in Google Slides or download the templates as a PPT file for PowerPoint. Startup companies are required to make creative presentations to impact their audience. Edison is a free creative template with full color slides that will help you present your startup in a striking way. 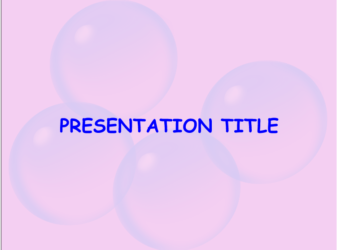 The best thing about a presentation is to be creative and professional. 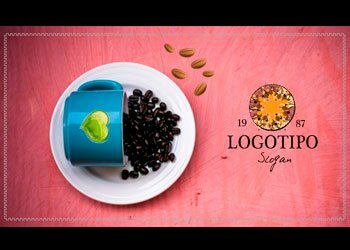 This free presentation template is inspired by the world of coffee. 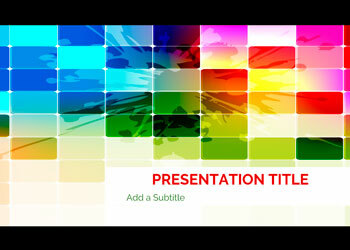 With its careful design you can create a professional presentation that will capture the attention of your audience. Perfect for conferences or jobs to present a product or the results of a market study. 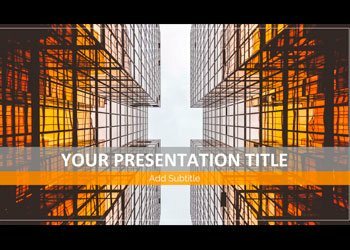 If you’re looking for a stylish template, Steve is the perfect free template for a professional presentation. It has a sober but modern design with a black background, an always elegant color. This template is ideal for presenting articles or luxury projects. Ofelia is a template with a creative and professional design. 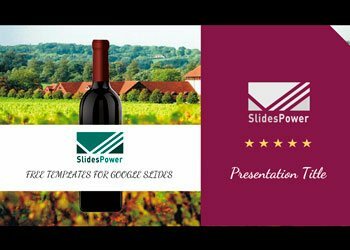 Its colorful slides will help you communicate your message in a cheerful and creative way, impact your audience and leave no one indifferent. Use this template for your original project. This professional template has been created to present themes related to the restorly sector. Hector is a template with a very elegant design, which will make your content stand out, conveying a very good image of your company to your audience.